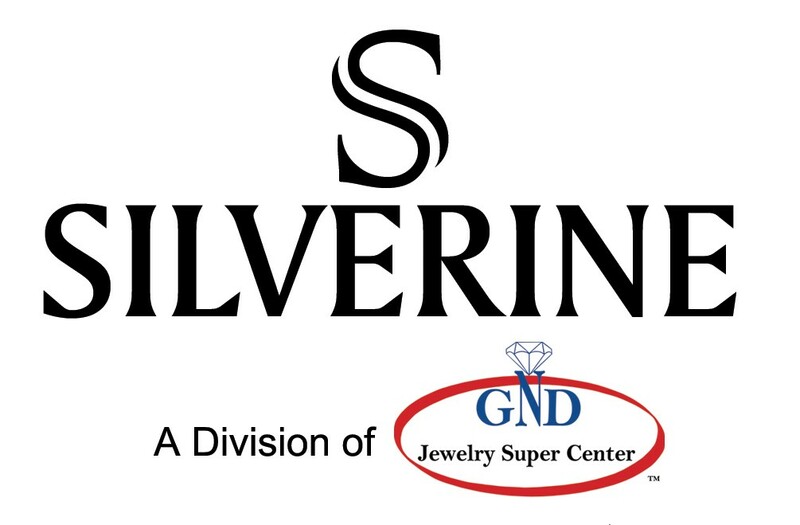 For over ten years Silverine has been providing its valuable customers with top quality merchandise at competitive prices and it is with pride we bring to you the 925 Signature Sterling Silver & CZ Collection Catalog. In this catalog you will find the products highly in demand by the new trends of the market. We have put together the finest collection of hot and in-style jewelry. We have served our customers for over a decade and we strive every day to bring you the best selling products at reasonable prices.